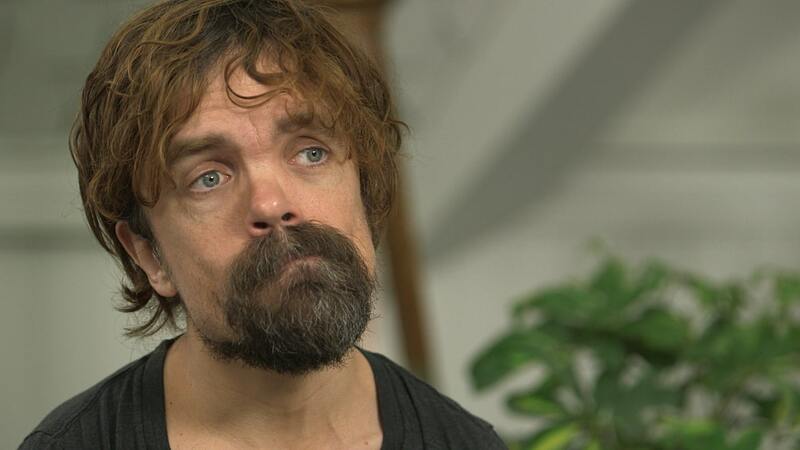 Peter Dinklage and Matt Reeves team up for Netflix adaptation of 'Last Sons of America' film – AiPT! Netflix is adapting the Boom! Studios post-apocalyptic graphic novel. Today we’re currently in the middle of the film and television industry’s equivalent of a comic book adaptation gold rush. The latest to be added to the pile comes from our friends over at Netflix, a reporting out of Deadline tells us that the streaming giant will be adapting a live-action film from BOOM! Studios’ Last Sons of America — created by Phillip Kennedy Johnson and Matthew Dow Smith. Leading the cast will be Games of Thrones superstar Peter Dinklage, with filmmaker Josh Mond (James White) tapped to write and direct. Producing the film is Matt Reeves and Adam Kassan for 6th & Idaho, which is Reeves second big comics project, behind his work as writer, director, and producer of DC Extended Universe’s The Batman film. Also on the producer team is David Ginsberg for Estuary Films, and Ross Richie and Stephen Christy for BOOM!. Last Sons of America is a graphic novel set in a post-apocalyptic future in which a biological terrorist attack has made it impossible for humans to procreate. Due to this, child from around the world have become the most valuable resources on the planet, with families making insane deals to give up their children, and kidnapping has become and extremely lucrative business. The story follows brothers Jackie and Julian as two adoption agents serving in Columbia. Dinklage will be playing Julian, with no word at this time on who has been eyed for the role of Jackie. This is the second big announcement for BOOM! this week, following the news from a few days ago that the graphic novel Talent is being adapted into a live-action television series by Fox. No release date is available for Last Sons of America at this time.